I am number four Promo. . HD Wallpaper and background images in the Timothy Olyphant club tagged: timothy olyphant. 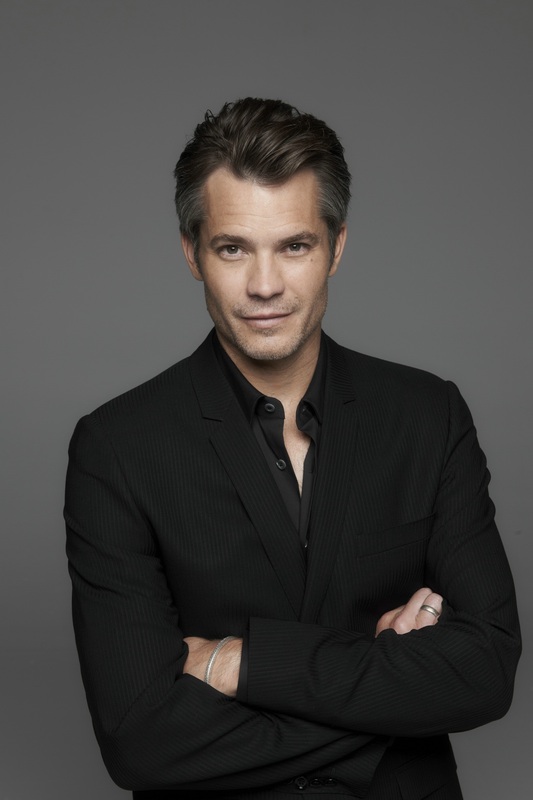 This Timothy Olyphant photo contains کاروبار سوٹ, بزنس سوٹ, سوٹ, and کپڑے کا سوٹ. There might also be ڈبل چھاتی سوٹ, ڈبل بریزٹید سوٹ, دو, دو پیس سوٹ, لاؤنج سوٹ, دو ٹکڑے, دو ٹکڑے سوٹ, تین ٹکڑا, and تین ٹکڑا سوٹ.